SAN DIEGO -- For a city that often appears to live in the shadow of the massive Southern Section with its hundreds of schools and seemingly endless Division I athletes, San Diego is making some noise of its own on the hills and roads across the state. Heading into the always competitive and sometimes over-hyped Mt. 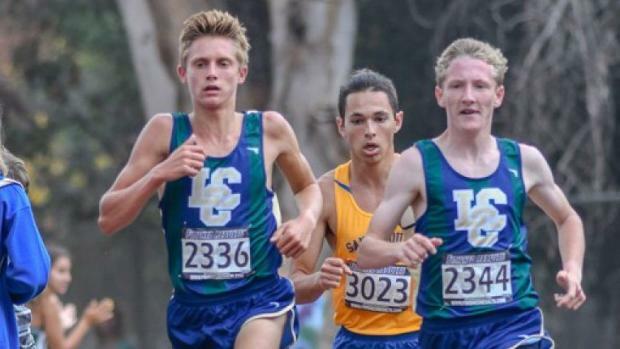 SAC Invitational, the last major invitational of the cross country season, the San Diego Section in general and La Costa Canyon in particular, is emerging with potential individual and with a lot of luck, possibly team favorites Thanksgiving weekend in Fresno. Here's a quick look at the midway point of the season with time to improve. Click 'Next' for boys individuals (plus rankings), girls individuals (plus rankings), as well as pages breaking down boys teams and girls teams.